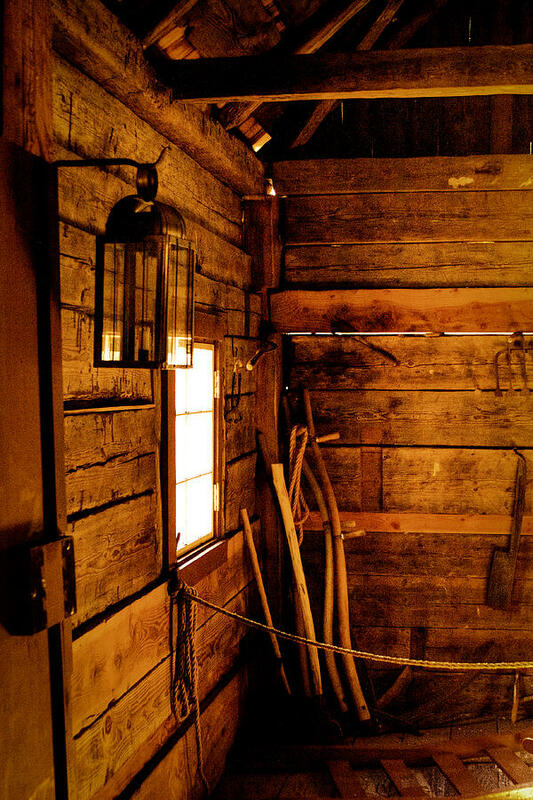 Barn Tools is a photograph by David Patterson which was uploaded on January 20th, 2013. 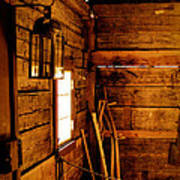 Fort Nisqually Living History Museum - Fort Nisqually was the first European settlement on Puget Sound. The Hudson's Bay Company (HBC) of London, a vast fur trading enterprise chartered by King Charles of England in 1670, established it in 1833. The original site was on the beach and plains above the Nisqually River delta in the present town of DuPont, Washington. Today Fort Nisqually, including two of the original buildings, is located inside Tacoma's Point Defiance Park. Fort Nisqually is owned and operated as a Living History Museum by Metro Parks of Tacoma. 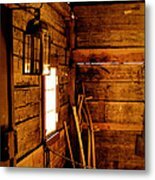 The Granary is the oldest building on Puget Sound. 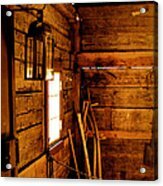 The Blacksmith shop and the laborer's dwelling house are historically accurate. Living history re-enactors are often available for interpretation of the detailed history of Fort Nisqually.